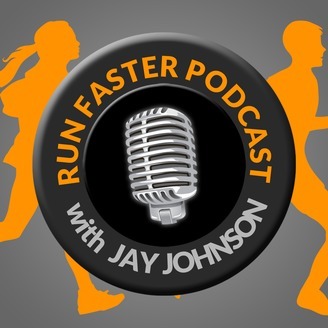 The goal of the Run Faster Podcast is simple - to help you run faster. 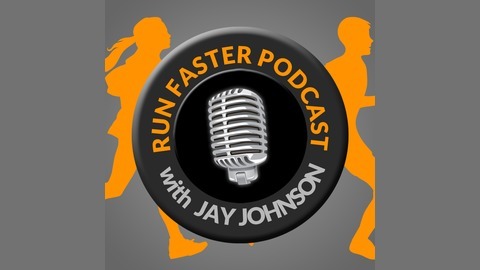 Each week we give you information that will help you run faster and enjoy the sport. Phil is speaking at the 2018 Boulder Running Clinics Marathon Clinic. His presentations titles are "Essential Elements of Marathon Success" and "Key Principles of Marathon Training." The event will be streamed live on January 26th and 27th. All attendees, both in person and via the web, will receive HD videos of all of the presentations roughly three weeks after the clinic. Phil Warton is one of the most respected and sought after musculoskeletal therapists and trainers in the world. He has worked with and trained hundreds of Olympic medalists, world record holders, national teams, and professional teams; as well as luminaries of stage, screen and business. Guiding Olympic champions, medalists, and national teams over six Olympic periods. He has worked with world record-holders in the marathon for the past 11 years. Phil Wharton mentored with some of the finest traditional and non-traditional medical professionals in the world. Traveling with national teams from Italy to Kenya and all over Europe and Mexico. In his travels he worked to create marathon training camps all over the world. Thanks Phil for joining me on the podcast.